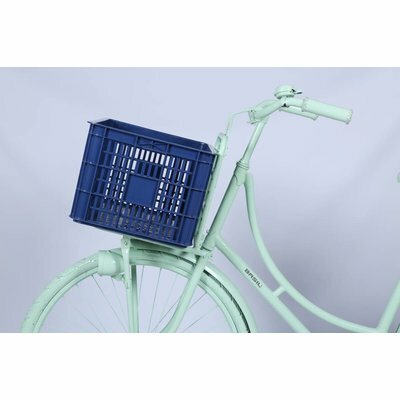 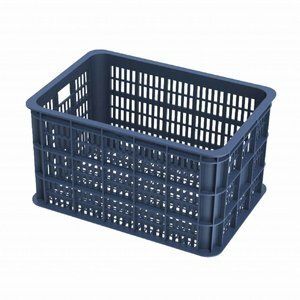 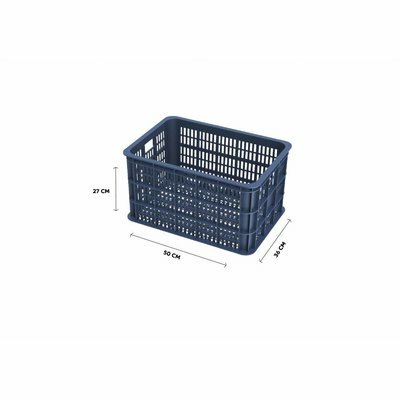 The Basil Crate L is a blue bicycle crate with large dimensions, designed to easily attach to any man or woman’s bicycle frame. 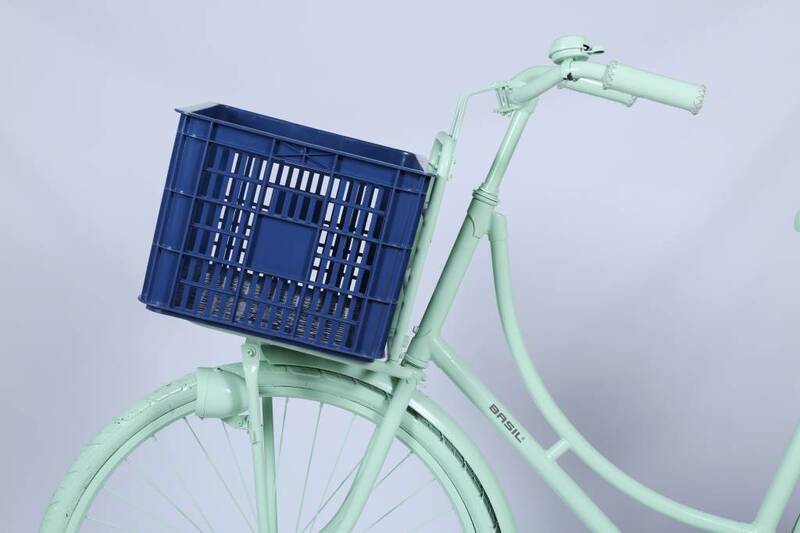 The Basil Crate L is a large bicycle box design, with a maximum load-bearing capacity depending on the allowable weight of your carrier. 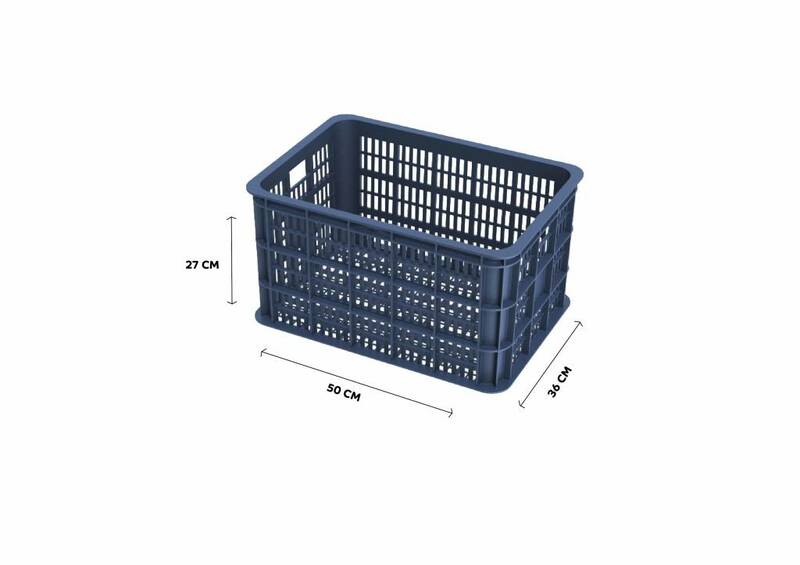 This bike crate is made from durable plastic and is available in a dark blue colour.